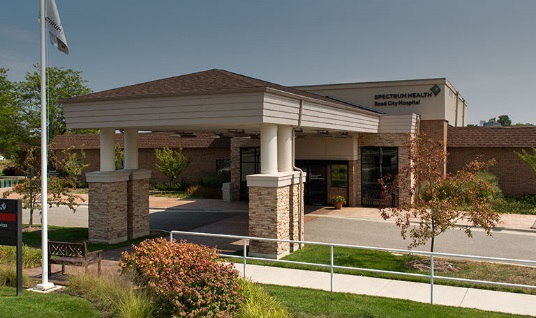 Spectrum Health Reed City Hospital (SHRCH), located in Reed City, Michigan, was recognized for being a leader in public reporting and demonstrated excellence in quality. As part of the Spectrum Health System, Reed City participates in an accountable care organization (ACO), with an outpatient clinic that is a certified patient centered medical home (PCMH). Barb Cote, the Director of Total Quality Management at Reed City, is a tireless advocate for quality improvement. In addition to her work at Reed City, Barb heads the Michigan Critical Access Hospital (MICAH) Quality Network (QN) Strategic Improvement area for education sessions at the MICAH QN quarterly meetings.